Financial institutions now provide access to nearly all financial services through mobile banking apps and web services. Under these conditions, usernames and passwords provide little to no protection to prevent unauthorized access. While there are many authentication methods, not all are created equal and many have been compromised. User authentication with b² cryptography mitigates the risk of unauthorized access to financial services with a full suite of Identity and Access Management tools. While these Identity and Access Management tools help meet the regulatory compliance requirements, they are not cumbersome on the user. This is due to the inherent authentication ability built into b² cryptography at the DNA level. CybrSec solutions utilize b² cryptography to provide the following secure services to financial organizations. Protect access to sensitive data and applications using CybrSec’s Identity and Access Management service. 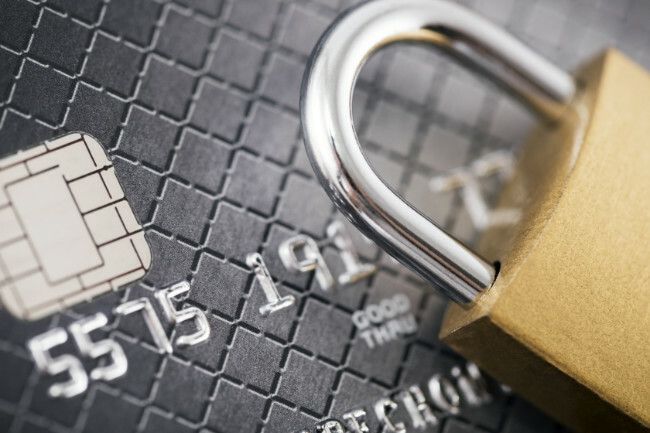 GoldKey multi-factor authentication protects online accounts and provides robust security for financial transactions. GoldKey Vaults provide robust protection for financial data stored in the cloud. Vaults can be securely accessed from anywhere using GoldKey Tokens with multi-factor authentication. Data remains encrypted in motion and at rest and may only be decrypted by authorized users. CybrSec provides instant communications for phone calls, text messaging, and video calls. These communications are extremely secure and can be sent over public networks using commercially available devices without compromise. An estimated 70% of cyberattacks start with a phishing email. CybrSec provides autenticated email between users helping financial organizations avoid viruses and cyberattacks. Emails are encrypted in transit and when stored in the cloud, protecting sensitive information and supporting privacy regulations.